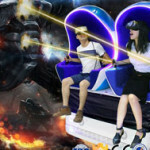 Xindy Virtual Reality Simulator VR Angry Bees Machine VR Angry Bees Simulator | Xindy Animation Inc.
What is Xindy Virtual Reality Simulator VR Angry Bees Machine VR Angry Bees Simulator ? 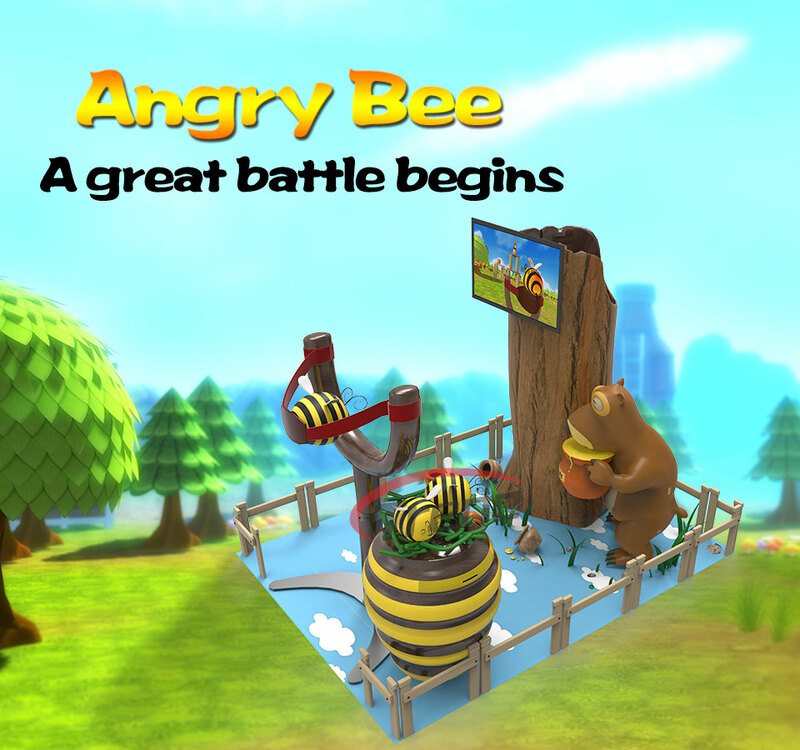 Xindy pioneered the VR Angry Bee and create a new complete VR Entertainment Total Solution. Quiet and peaceful forest hid behind the town. The bees were busy making honey from flowers. But their honey was stolen stealthily by the greedy bear. In order to find their honey, the bees go to attack the hidden bear with his friends. 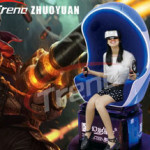 The lovable role, high-reality scene designed, various kinds of game props, all of the detail were well-designed. 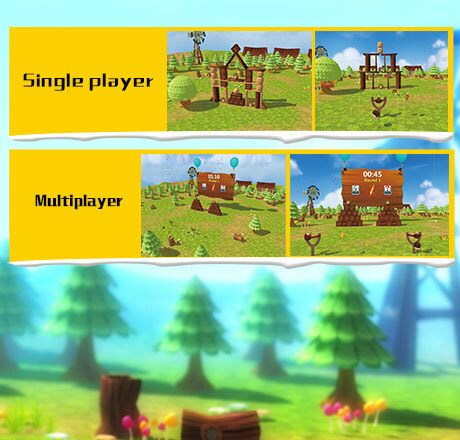 Plenty of game modes, you can experience the Angry Bee by yourself or with you friends. You can Play against yourself or someone else. 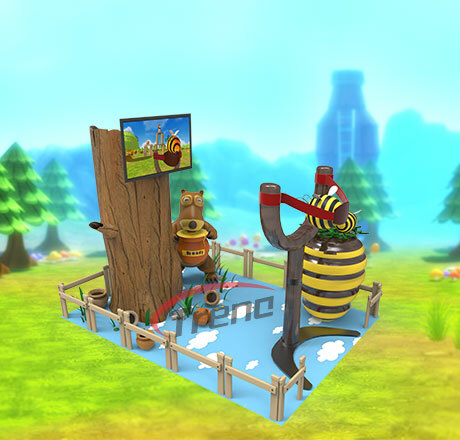 Players just need to pull the slingshot and shot a bee to the target, destroying the beer’s tower and defeat the greedy bear. 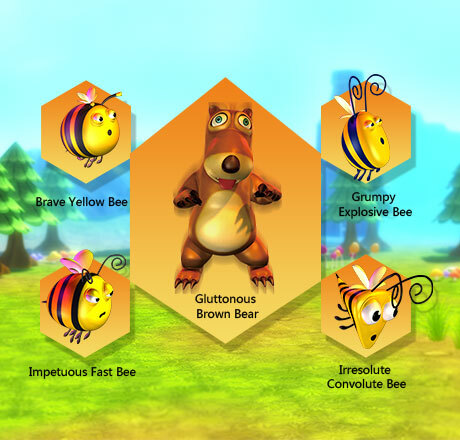 All of the slingshot, trees, bees and bears are customized for this VR Product. To make the experience even more immersive for players. 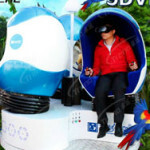 Do You Want Know About Virtual Reality Simulator VR Angry Bees Machine ? 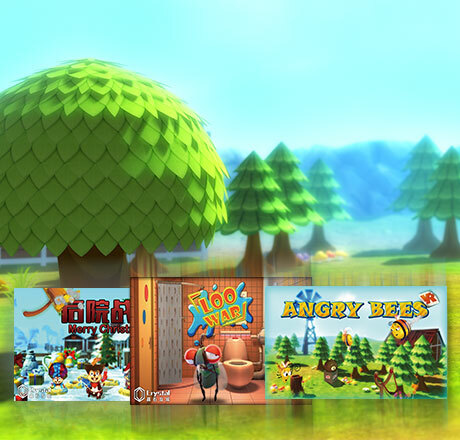 If you want to know more about Xindy Virtual Reality Simulator VR Angry Bees Machine VR Angry Bees Simulator. Leave your message, we will contact you as soon as possible!